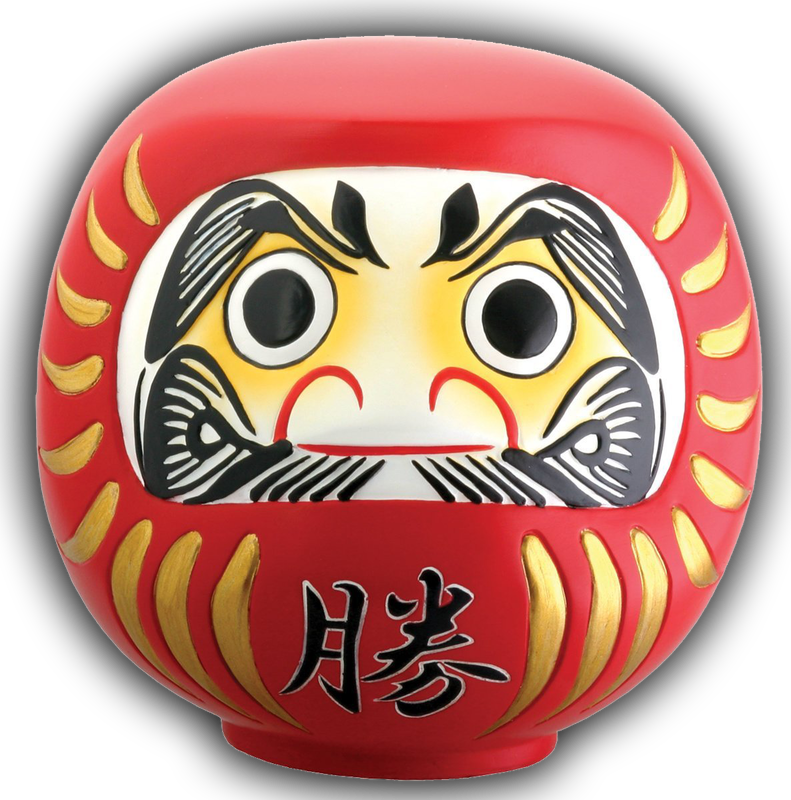 Digital Daruma has reviewed over 500 investment proposals from digital music business start ups and music artists since 2009, and have made a number of investments in promising companies and artists to date. Our primary focus is in enabling musicians and their teams to thrive in the emerging digital music ecosystem. As such, we are generally looking for creative and innovative companies pursuing business opportunities that help musicians, artist managers, labels and other service providers navigate this new digital world. Our investment focus is on high impact emerging companies with strong management, technology and business plans, along with a passion for making great music and musicians all they can be. Digital Daruma has also made select direct investments in artists, songs and production service companies where our investment enables the artist to create, promote and monetize their art leveraging the new media ecosystem. PDX Media Partners is a different model of artist development and strategic investment based on brand equity can lead to higher returns for all involved. Positioning now for the inevitability of streaming and the other opportunities provided in the digital music ecosystem gives competitive advantages through non-traditional (non-stock/real estate) investments. 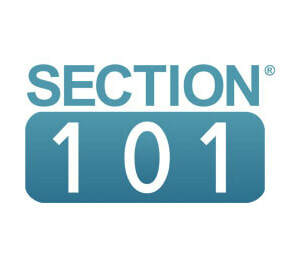 Section 101 provides a revolutionary new approach to online branding, content management and marketing for musicians. The web-based self-serve platform puts the artist in control. The platform is specifically designed to be intuitive, easy-to-use and efficient. One, easy-to-use platform with: Content Management and Publishing; Marketing Tools; Commerce Enabled; Community Management; Reporting / Analytics. Audiam gets music copyrights holders paid for digital uses of their music that are underrepresented by traditional collection agents and rights organizations. Audiam licenses the rights to the digital music services then collects and administers back the revenue generated from the use of the music. 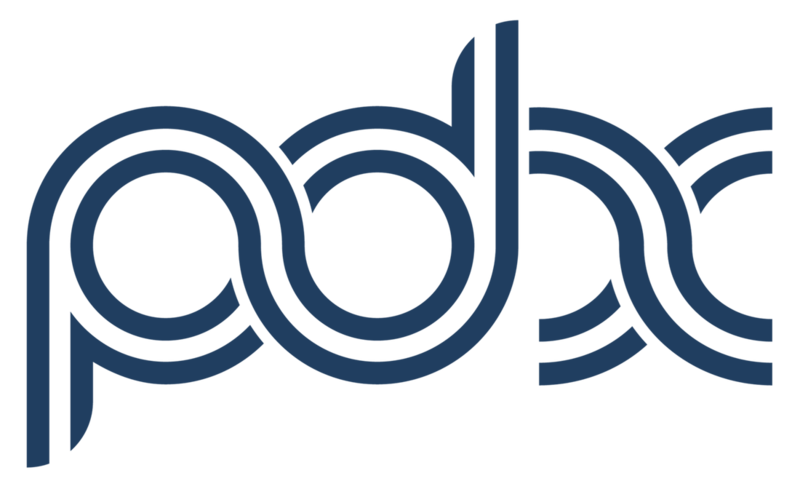 Audiam’s clients are the music copyright holders including publishers, songwriters and labels. 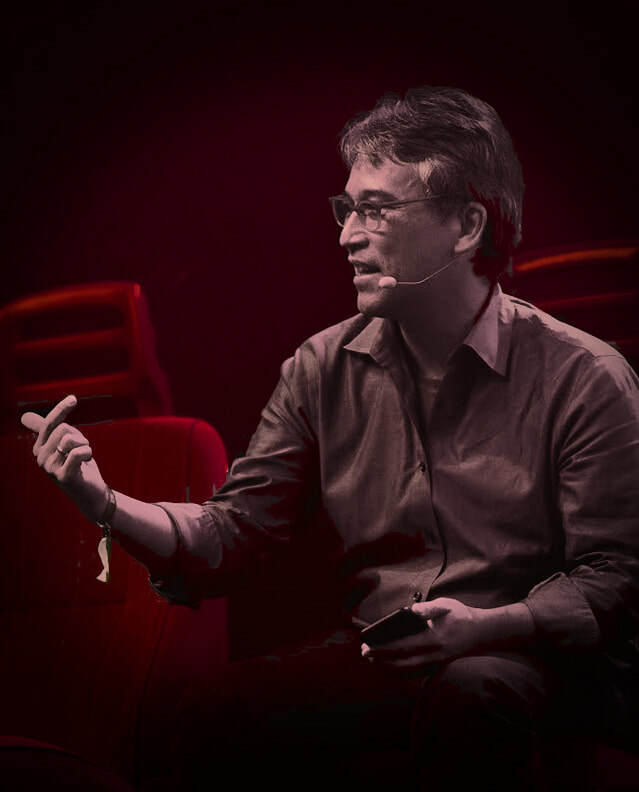 Audiam has initially focused on YouTube, Spotify, Google Play, Rhapsody, Beats, Amazon Prime and other digital music services, where clients are legally owed a separate royalty for the composition.